The popularity of open wheel racing is growing stronger every season. 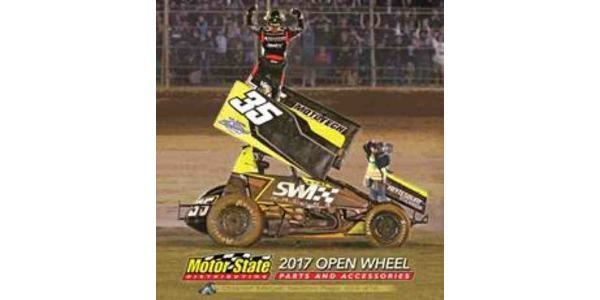 From quarter midgets to all out 410 sprint cars, winged or non-winged, asphalt or dirt, Motor State’s 480 page Open Wheel Catalog offers the most complete selection of the highly specialized components needed to build an open wheel race car and keep it competitive. 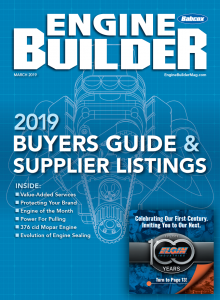 Motor State Distributing offers eight market segment catalogs which keep dealers and their customers informed about the latest marketplace trends and products. 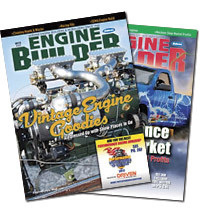 Creating up to date printed specialty catalogs are one of the many value-added dealer services provided by Motor State Distributing.